Tuck into an unlimited continental breakfast each morning (all included in your room rate), relax with an afternoon tea or late-night drink at our stylish bar, and tuck into tasty snacks at our on-site café. 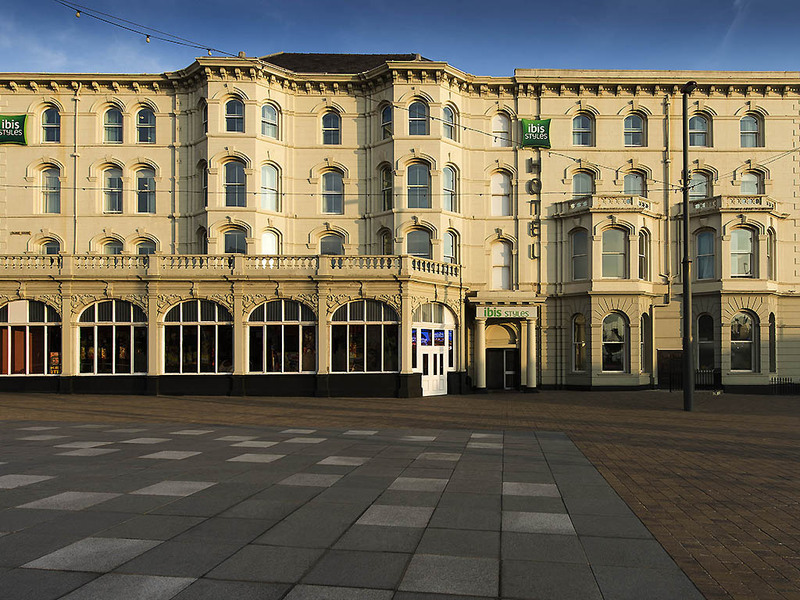 Our pet-friendly hotel on Blackpool's main promenade has been carefully set up to offer you everything you need at the lowest room rates possible. Blackpool is a popular UK coastal destination famous for its Pleasure Beach, roughly two miles south of our hotel. Held on the promenade just steps from our front door, the annual Blackpool Illuminations festival is also a major pull. We hope you're hungry: our modern restaurant is open all day and into the evening, serving up a varied menu of tasty treats. Plus guests can pop by for a complimentary tea or coffee, any time of the day.